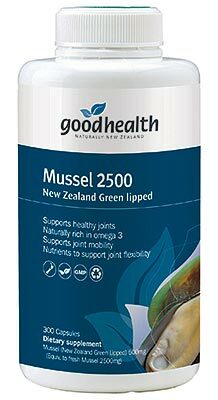 The Green Lipped Mussel is commonly used for sufferers of arthritis and osteoarthritis due to its rich glucosamine, and chondroitin content. 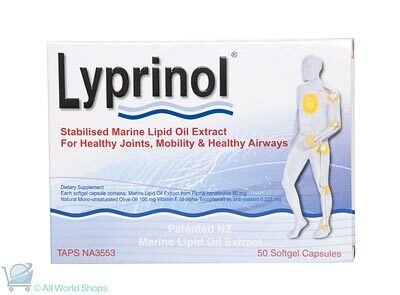 It is used to help repair and prevent joint and cartilage ailments, improve joint mobility and for general well being. 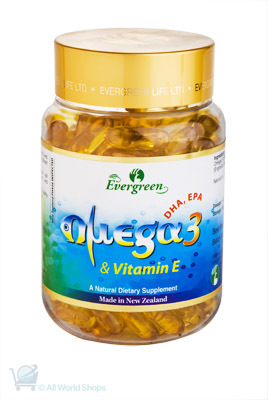 Due to its clean green cultivation and pollution free environment, it is popularly used through out the world as one of nature’s best sources glucosamine. 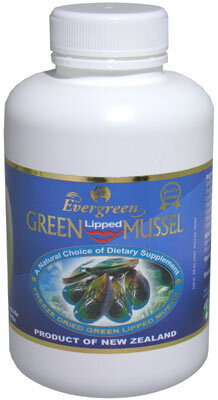 Green Lipped Mussel benefits were first discovered over 30 years ago. But it wasn’t until 1986, that the dried mussel extracts became available. 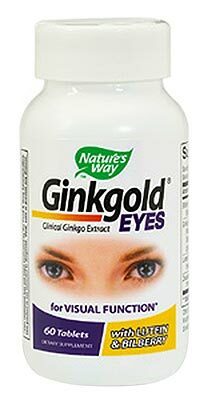 Since then it has become more and more recognized for its powerful healing properties. 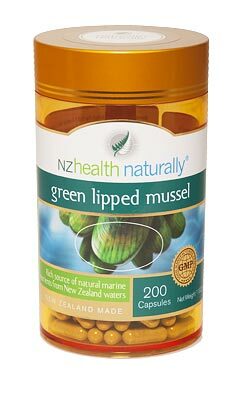 This Green Lipped Mussel Extract is from mussels grown in New Zealand's clean coastal waters as a valued food source.